Sansa Stark. . HD Wallpaper and background images in the Sansa Stark club tagged: photo game of thrones season 4 sansa stark 4x07. 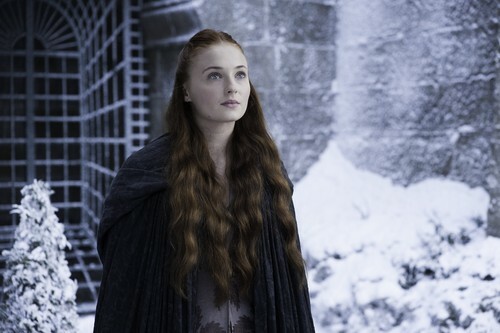 This Sansa Stark photo contains pelzmantel, pelzkragen, pelz akzent, pelzakzent, pelz, fell, fellkragen, and fell-akzent. There might also be nerz, nerzmantel, zobelmantel, and zobel mantel.